The Beginning: The late Dr. J.K. Mehta, the first Chairman of Arpana, inspired by Arpana's mission of service, reached out to provide medical care to the hill folk of Chamba District in Himachal Pradesh, for whom there was no accessible medical care. He would take his medical bag and examine patients on the roadside or in Arpana's Vashisht House just outside Dalhousie in Upper Bakrota. An abandoned post office was offered to Arpana for a medical clinic in 1977 and a popular outpatient facility was born. 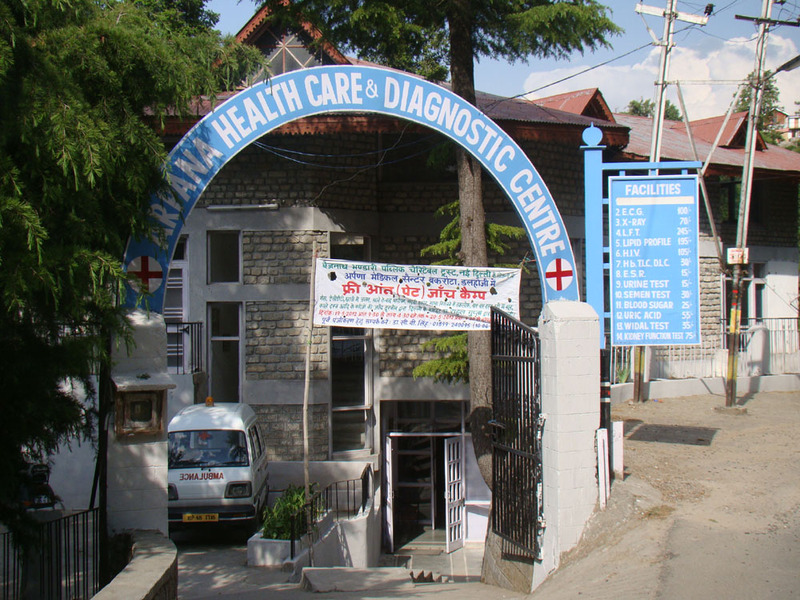 Later, a four storey medical centre was built through a donation from the Lions Club of Enfield, U.K.
Arpana Diagnostic & Treatment Centre, Bakrota, Dalhousie, is now equipped with an Operation Theatre and a Laboratory where outpatient clinics are held daily, continuing to provide affordable health care for hill folk. Free medical camps are also held several times a year, with specialist doctors volunteering their time and expertise. The Bakrota Center is headed by Dr. C B Singh, who is a specialist in Community Medicine with extremely wide experience in Himachal Pradesh Medical services. The Centre also provides modern medical facilities such as ultrasound, high quality x-rays, laparoscope and autoanalyzer investigations, and an ambulance, bringing patients from the outlying target area to the Centre, and taking patients to other medical centers where required. 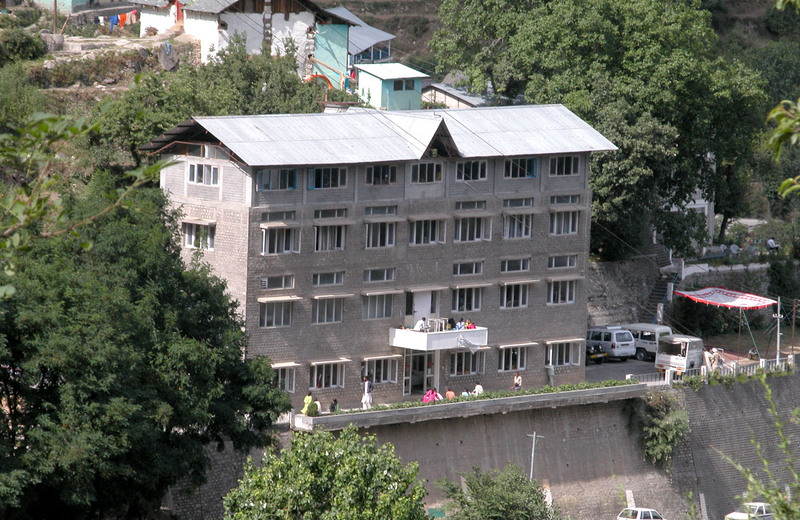 Arpana's Integrated Socio-Economic Centre in Gajnoi Village, Chamba District, is a 4 storey building constructed in 1995 as the center for Arpana’s health care and integrated development work in surrounding inaccessible areas.